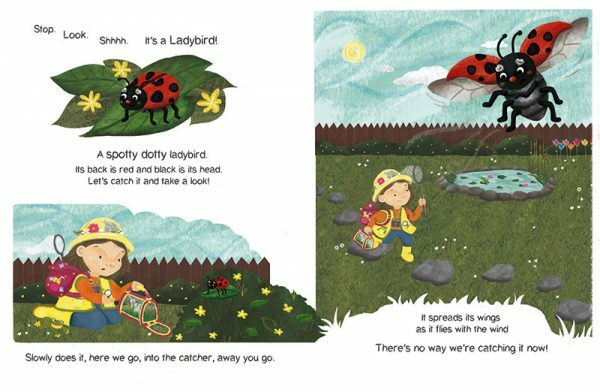 I was recently commissioned via Hire an Illustrator to illustrate two picture books for ‘Tom’s Storytime’. Tom’s Storytime is a new YouTube channel, which releases original children’s stories weekly. 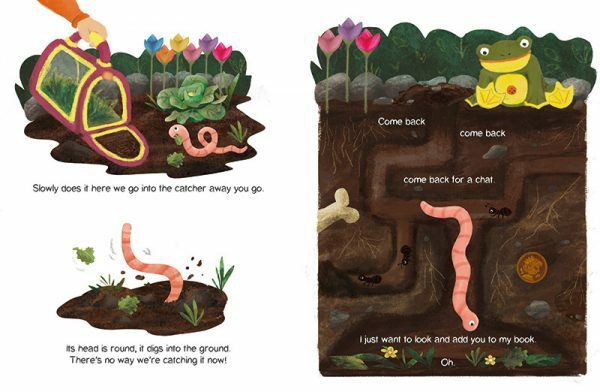 Bug Hunt is the story of a little girl going mini-beast hunting in her garden, and was the first book to launch the project. 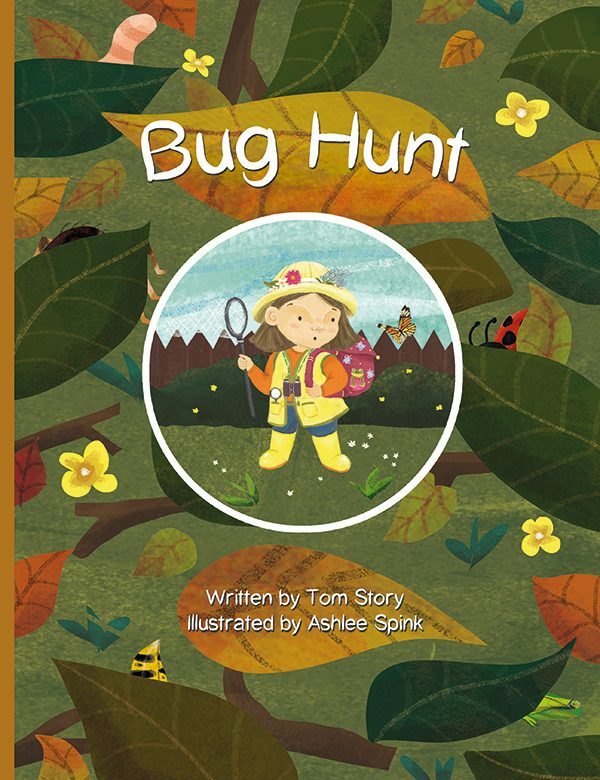 Bug Hunt is a digitally illustrated, 32 page picture book aimed at children aged 0-6 years old. Ashlee Spink is a UK based Illustrator currently residing in Southsea. 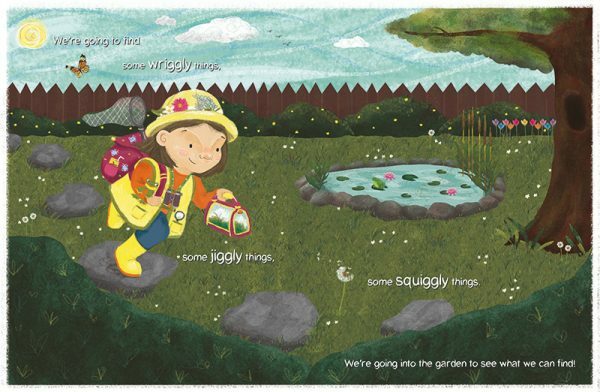 She creates detailed imagery in a vibrant colour palette by combining textures with digital drawing. Send a message directly to Ashlee Spink.